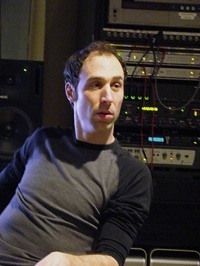 Owner and Head Engineer Andrew Twiss has been working in the audio industry for 15 years, and has been working in both the post-production and music worlds for most of that period. He has had the opportunity to engineer commercials for companies including McDonald’s (English and Spanish), Toyota, Sears, Mazda, Procter and Gamble, Illinois Lottery, Nationwide Insurance, Jewel and many others. He has worked on TV shows for A&E, Oprah, PBS, The Disney Channel, and the DIY network to name a few. 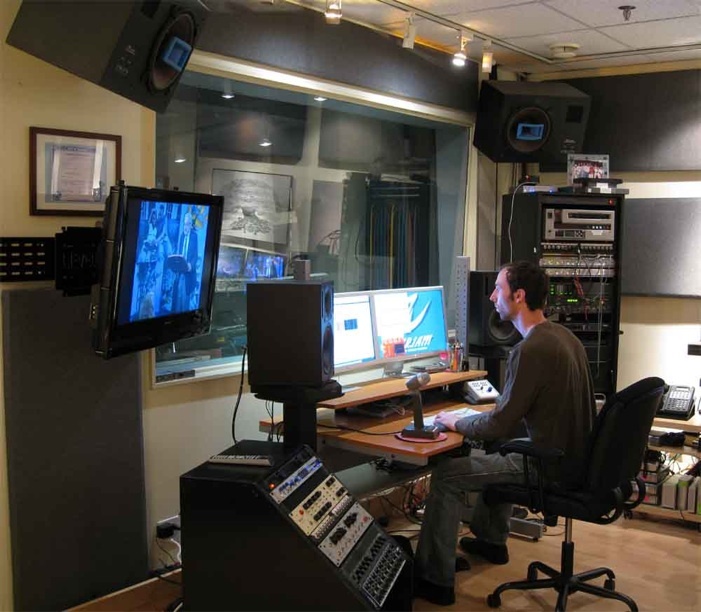 His daily work has also included extensive experience with foreign language recording and production for corporate projects. Chris Isaac, Chicago, Yes, Kris Kristofferson and many others. What this means to you is that when you hire us to complete your project you are getting highly experienced personnel with a long history of working on high profile projects and creating outstanding results.